In February 2019, a FINRA arbitration panel in San Juan, PR ordered Santander Securities to pay at least $148,000 in compensatory damages, interest and costs. You can read the award here. Dr. McCann testified on liability and damages over Santander’s sale of Puerto Rico closed end funds and municipal bonds. 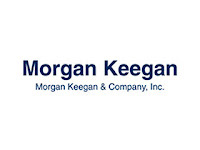 In December 2018, a FINRA arbitration panel in Birmingham, AL ordered Morgan Keegan to pay $343,000 in compensatory damages, interest and costs to Claimant. You can read the award here. 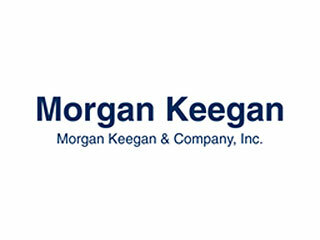 Dr. O'Neal testified on the risks of structured finance, high yield bonds, closed end funds and damages over Morgan Keegan's sale of four risky funds that held concentrated positions in structured finance investments. In December 2018, a FINRA arbitration panel in Los Angeles, CA ordered Mid Atlantic Capital Group to pay $177,500 in compensatory damages. You can read the award here. Dr. McCann testified on liability and damages over Mid Atlantic's sale of an illiquid loan fund, Sonoma Ridge Partners.